A place where I will allow my interpretation of what is around me and my experiences to be manifested in images and words. 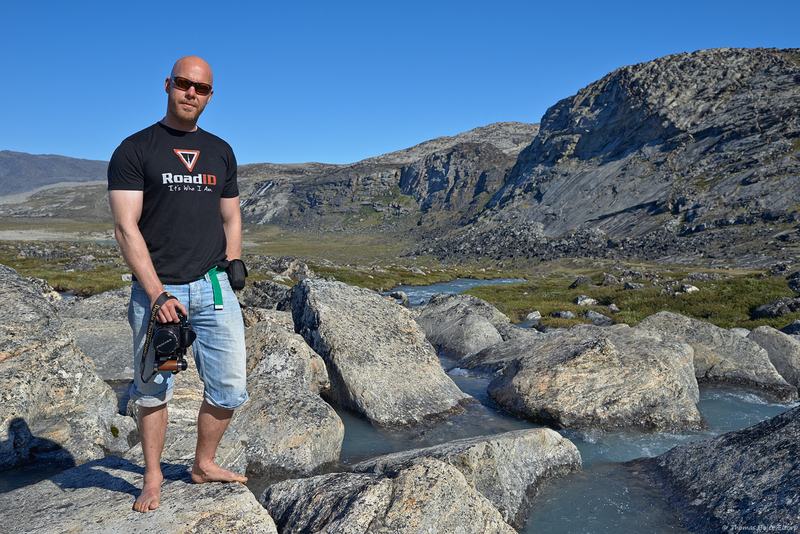 My photographic development is rooted in Greenland and my stay there. Greenland is a continuous source of inspiration and admiration for me, so while Greenland may not be a frequent theme, it is a part of my images and who I am today. Focus on an individual image and how and where it fits into my photographic journey. I will strive to keep it in a chronological order, but I cannot promise to be 100% successful. Short stories or long reports on larger journeys from Greenland and the rest of the world. Photography will likely play a significant role. Thoughts on all things photographic of nature, topics related to photographic equipment, specific films, photographic genres, state of the industry. trends in my personal photography, etc. Stories and blog posts related to professional photography work, be it wedding reports, aviation photography reports or stories from other assignments I feel involve a story fitting for this blog. Alongside thoughts on working in the field of photography. A single image with or without a short story I find fit for purpose of this blog. In short this page will be about my photography and the images produced.